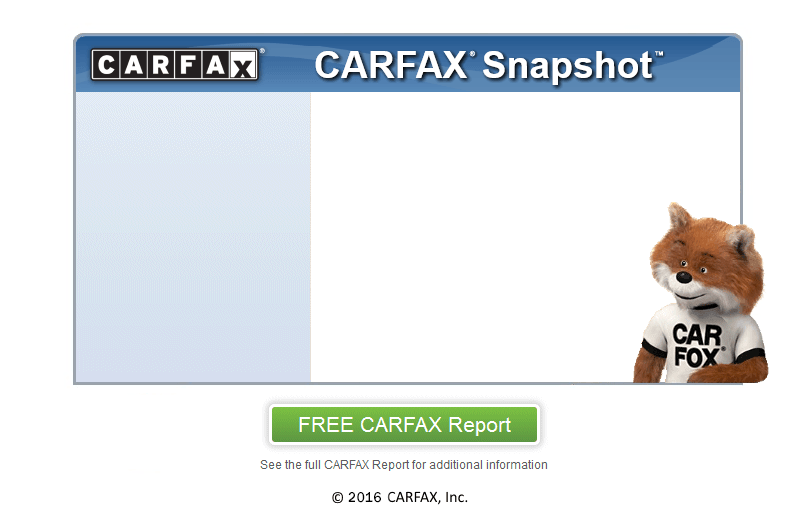 CLEAN CARFAX.... WE ONLY HAVE A $99 PROCESSING FEE... 6.2l... Automatic... Cruise... Tilt.... Knapheid Utility Body.... Trailer Tow Factory Brake Control...Ready to Work!! !